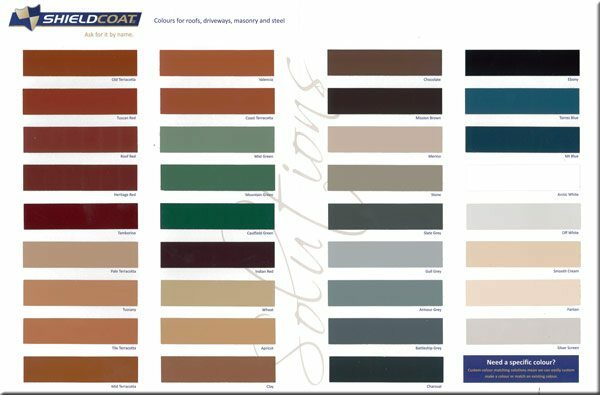 TruCoat Roofing use only quality products, designed for Australian conditions, from leading manufacturers such as Dulux AcraTex, Shieldcoat and Tilemaster. 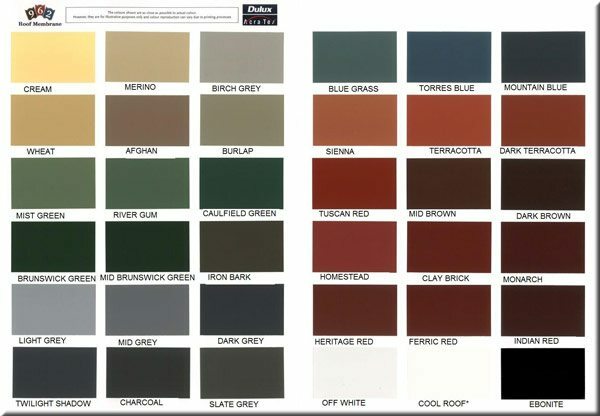 Have a look at the colour options below to see which best suits the colour of your home, gutters and fence. Once you are fairly sure what will look best discuss how it will look with Tony so that he can make any recommendations specific to your requirements. Wherever you are in Brisbane, you know the weather can be unpredictable. Soaring temperatures, wild winds, torrential rains, sometimes all on the same day! 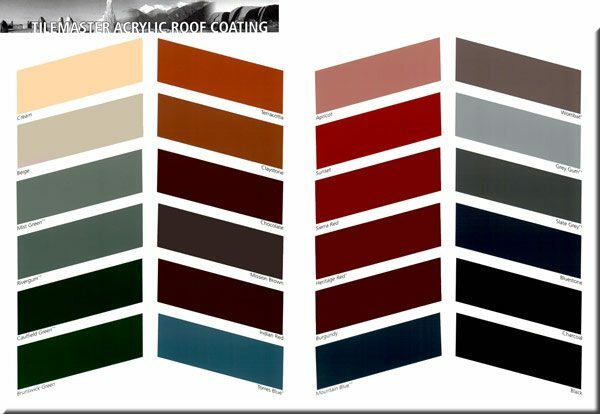 Roof coatings have been developed to withstand the diverse, unpredictable weather of this country so no matter where you’re located, you can use these products and feel confident you’ve chosen a product that will protect your roof and look amazing. DULUX AcraTex 962 Roof Membrane is a elastomeric waterbased, 100% acrylic roof coating designed to be applied to suitably prepared concrete or metal roofs residential and commercial installations. Formulated suitable for the collection of drinking water after run-off of first rains. Shieldcoat Roof Coatings are amazing, primarily because their formula has been continuously perfected over 16 years, resulting in a roof coating designed to be easy to use and apply, spray smoothly and evenly and lie equally well on metal or tiled roofs. And best of all, our Roof Coating is guaranteed for 10 years, to protect Australian properties against everything the climate can throw at it, whilst maintaining gloss and colour for up to 6 years*. The final and most crucial element in our process is the fourth coat, a very clear film developed to go on to three layers of coating. This formula is the key factor in the prevention of fading and loss of gloss. This film plays a major part in keeping roofs looking great, often well beyond the decade we guarantee it for. Shieldcoat is an Australian organisation and we choose to source our ingredients from within Australia wherever possible. The ingredients used to formulate our roof coatings are the best available, so you know you’re buying the best product for your needs.